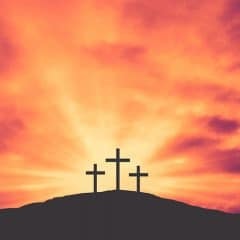 In Acts 3, we find the story of Peter healing a lame man. 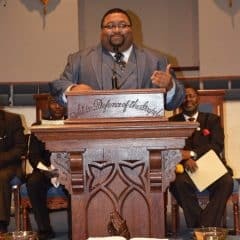 Peter is one of the few disciples recorded as performing miracles like this, but the story demonstrates that God continued to work through the apostles even after Jesus had ascended. This story is a wonderful illustration of God’s amazing power. 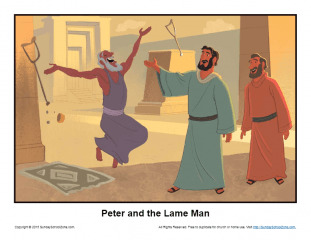 This Peter and the Lame Man Story Illustration can help kids remember that just as God changed the lame man, he can change us, too. This story illustration can be used in a Sunday School, classroom or homeschool setting.